Home > Hello & Welcome! We are so happy you stopped by! 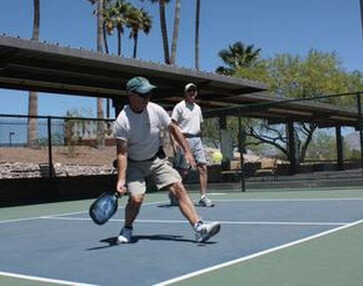 If you would like to learn more about this amazing 45+ active adult community, please complete the form below. We will send you a brochure. Would you like to take a friendly-community tour? We can do that too! In the meantime, take a few moments to browse our brochure as well as our website. We hope you like what you see and look forward to meeting you in person. 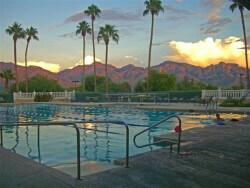 The six lane lap pool at Sun City Oro Valley. 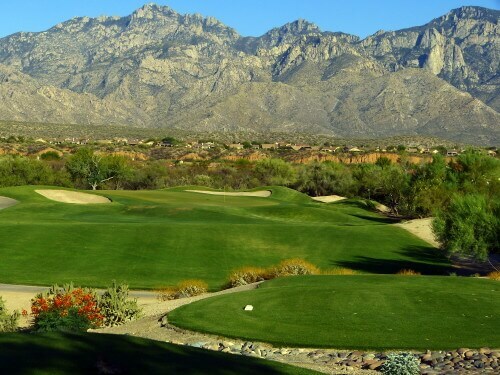 18 hole golf course, The Views Golf Club, located within Sun City Oro Valley.